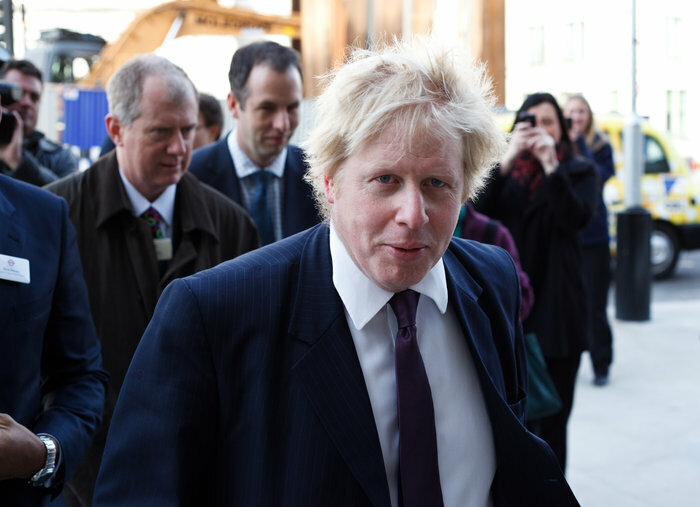 The Mayor of Greenwash: How serious is Boris Johnson about greening London? London Mayor Boris Johnson's green programme does indeed appear to have been successful in certain areas, notably green transport and energy efficiency. However, his early attempts at shedding a reputation for climate change scepticism haven’t, yet, been successful, and they are not likely to be eased by any future remarks about fracking or continued lethargy on renewable energy, particularly rooftop solar. So how green is he really?